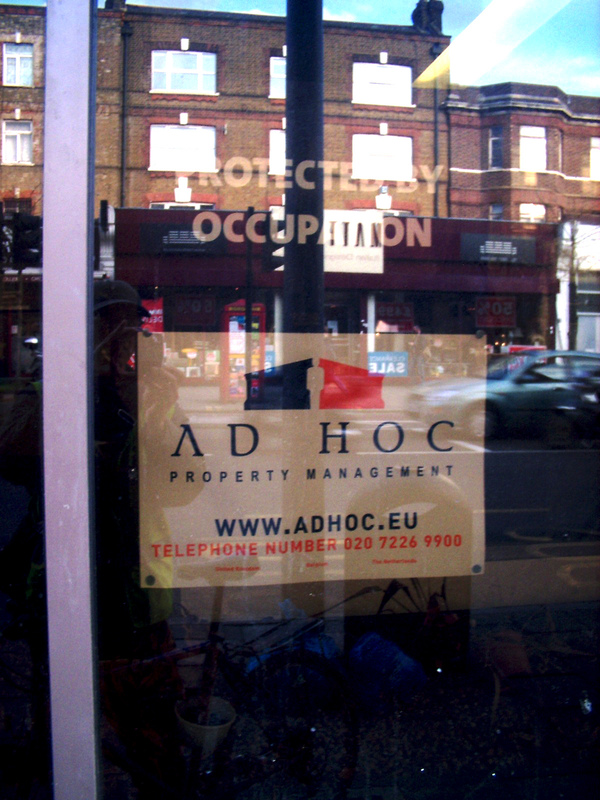 WALWORTH RD: PROTECTED BY OCCUPATION | Southwark Notes - whose regeneration? Walking down the street, three large empty buildings stick out. Two of them are the rather ornate legacy of Georgian Walworth. 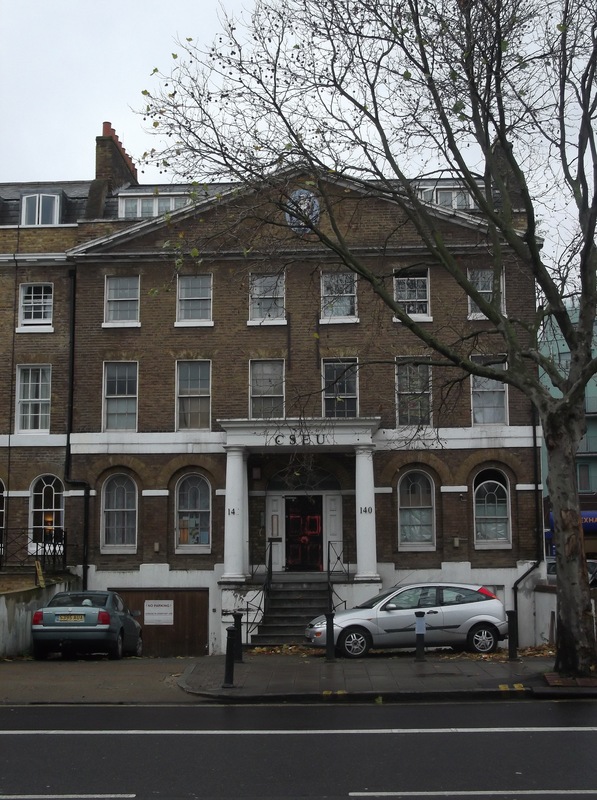 There’s formerly-owned by the Council and listed John Smith House at 144-152 Walworth Rd (for sale for £5m), and opposite the Cuming Museum, the old Confederation Of Shipbuilding & Engineering Unions at 140-142 (for sale for approx £695,000). The final one is the ex-Council-rented Chatelaine House at 186 and in the slow early planning stages of redevelopment. In the last couple of years several articles on the Financial Times (our favourite breakfast-table read here at Southwark Notes Inc.) have stated that local boroughs are the largest employers of these property ‘protection’ schemes, while Camelot Ltd is growing to become the leader in live-in schemes across Western Europe. So how much money do these controversial to say the least ‘live-in guardian’ arrangements cost the council? 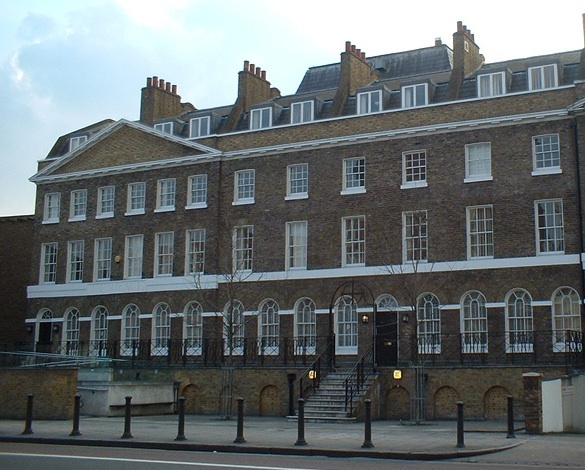 We have recently read* that at least 20 buildings owned by Southwark Council have been occupied by Camelot Property Management Ltd live-in guardians since 2005, for a whopping bill of over £120,000 (2005-2011)! And since Guardians too have to pay to live in those often sub-standard accommodations, that’s a hefty profit for a company whose operations and temporary live agreements are rather shady, as recently analysed by Corporate Watch (see http://www.corporatewatch.org.uk/?lid=4190). 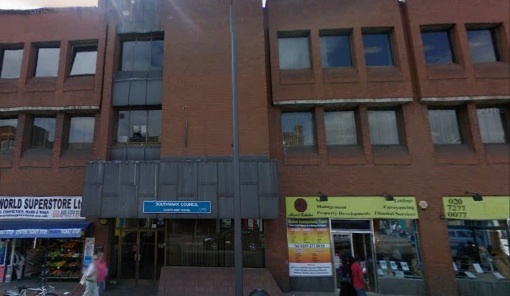 In September 2011 John Mills, Camelot’s supremo stated that “Camelot are a security company, but local authorities are coming to see us as a housing provider” – That’s just what Southwark residents need: Cash-strapped Councils throwing tens of thousands of pounds to de-facto subsidise temporary living for individuals who are not considered tenants and cannot receive any benefits nor legal advice – and all in the name of keeping the buildings warm while privatisation and stock transfer of public land and premises is under way…. well done! currently managed by Camelot Property Management Ltd in the borough. are currently 5 as at 02 February 2012. There have been 20 properties in total since 2005. The property division within the deputy chief executive’s department. 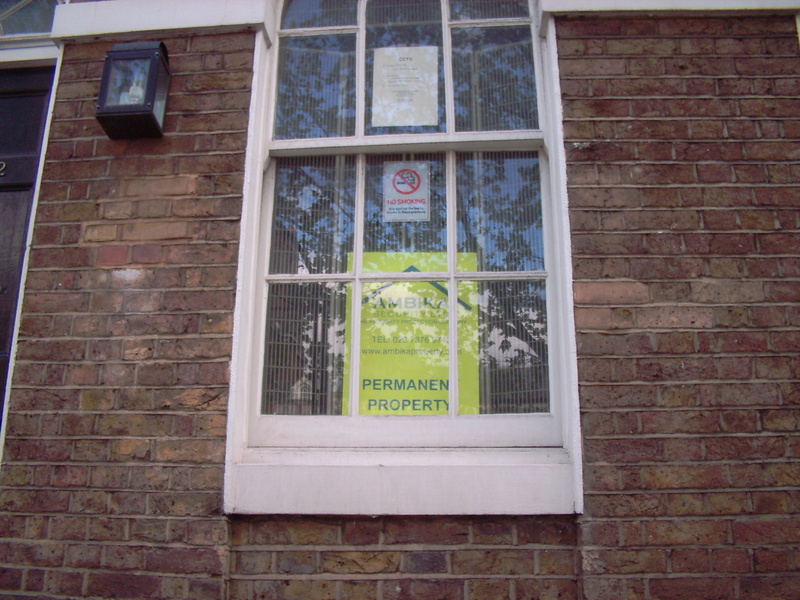 Camelot Property Management Ltd for the management of empty properties since 2005. 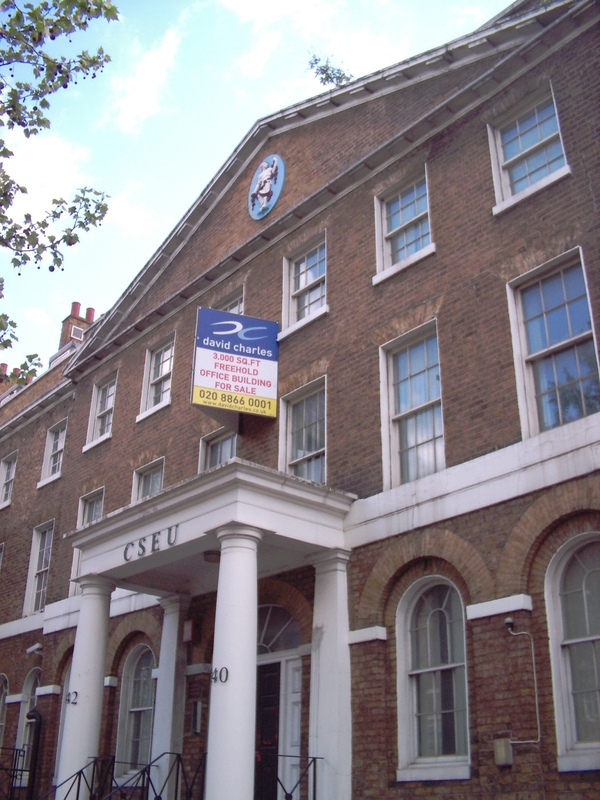 The old Confederation Of Shipbuilding & Engineering Unions at 140-142 Walworth has been squatted again for months at a time this time round. Seems like the Property Guardians had already been evicted!